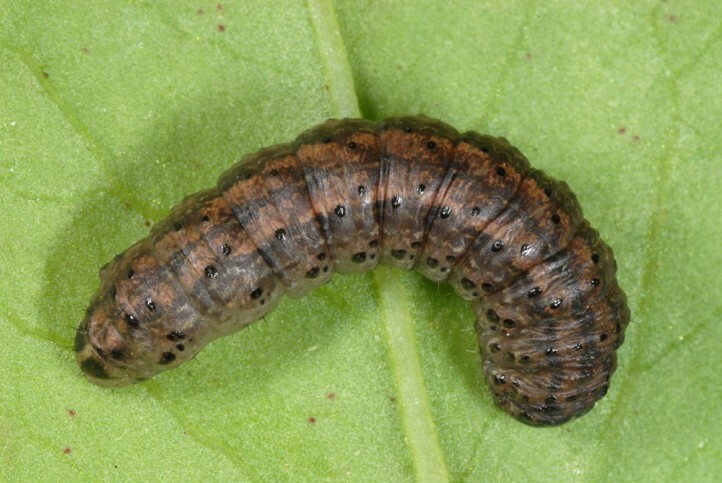 The larva feeds polyphagous on grasses and herbs, perhaps also on low growing parts of some shrubs. 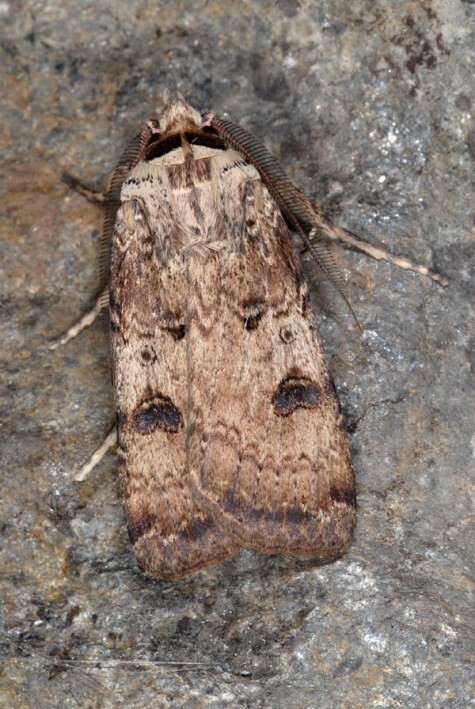 Agrotis rutae develops at wet to humid, partially shady and moss-reach rocks and rocky slopes preferably in higher altitudes of the island. 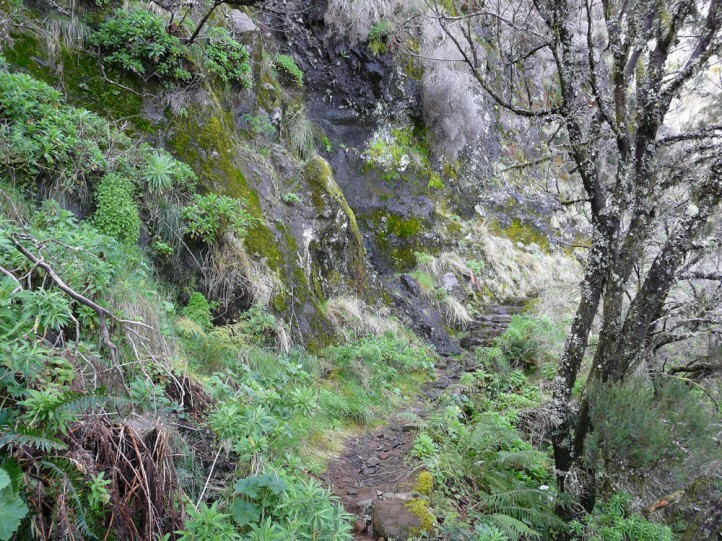 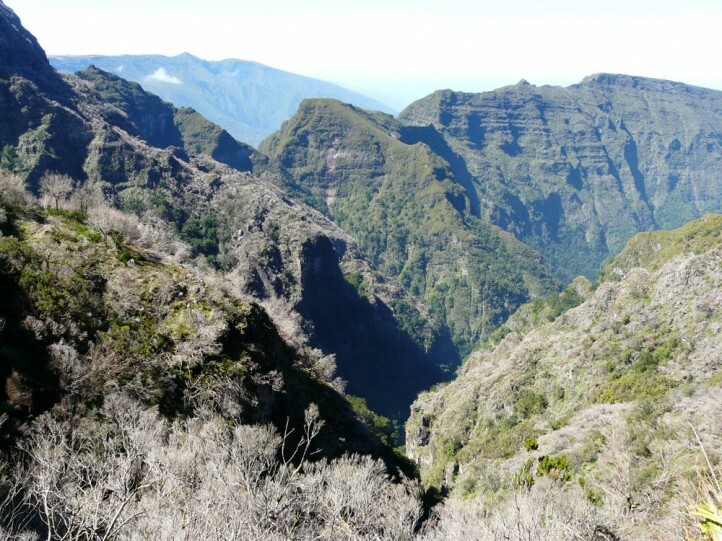 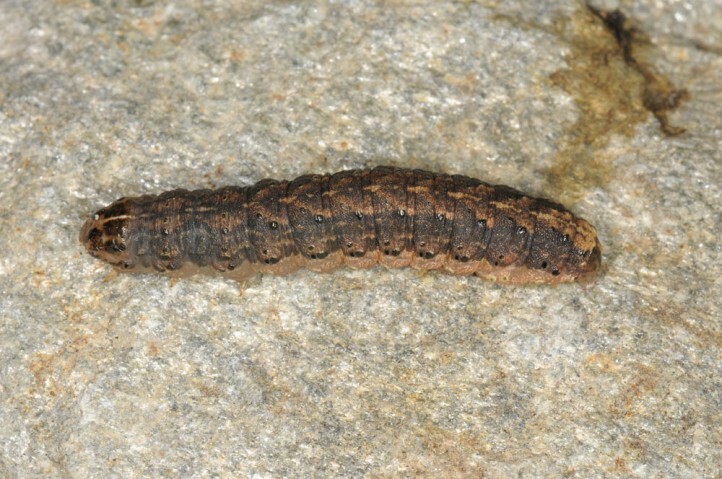 I observed larvae in about 1500m asl above the Boca da Encumeada. 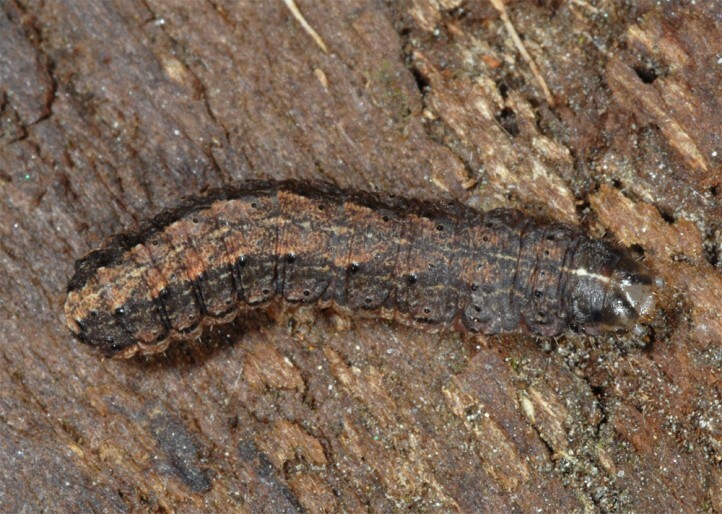 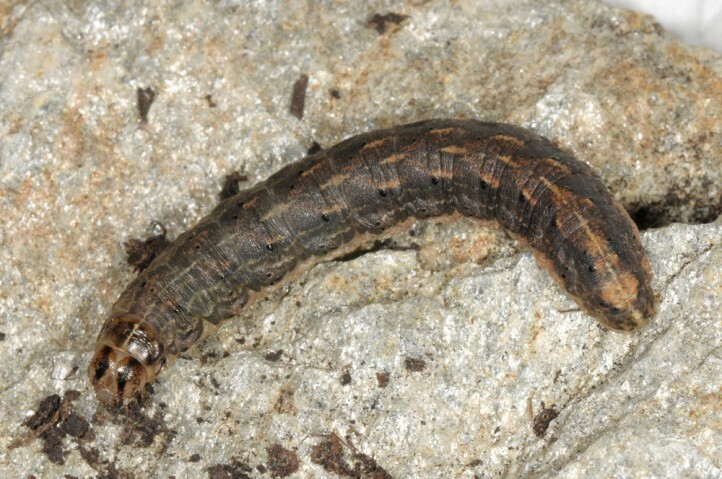 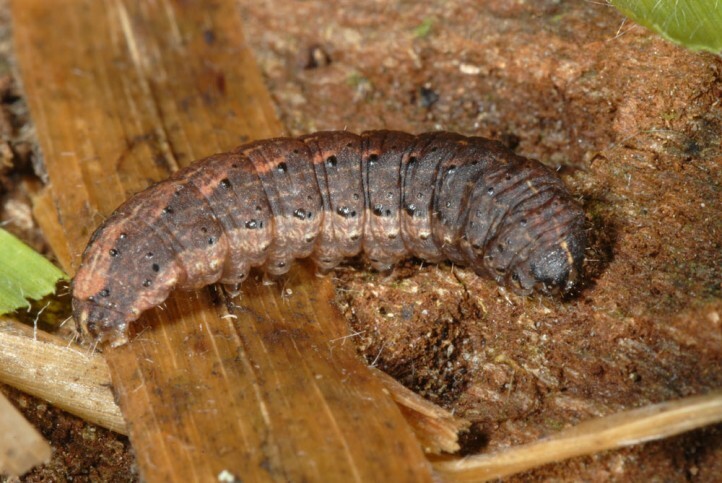 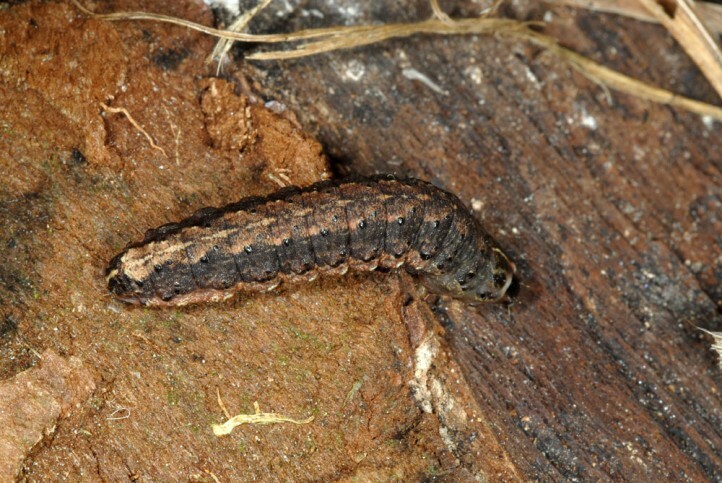 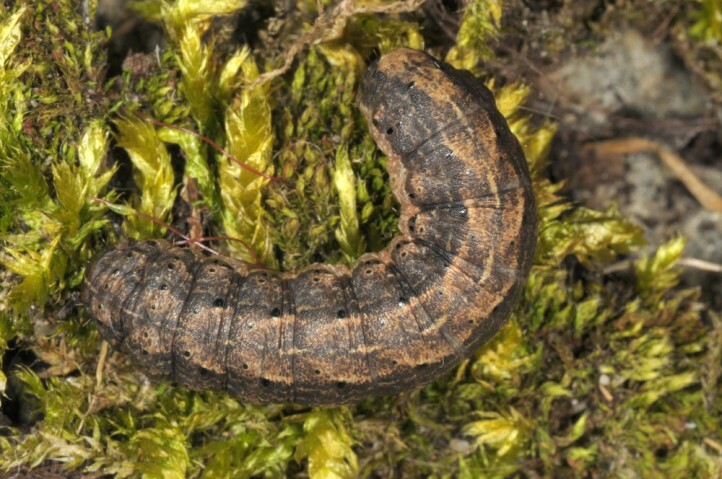 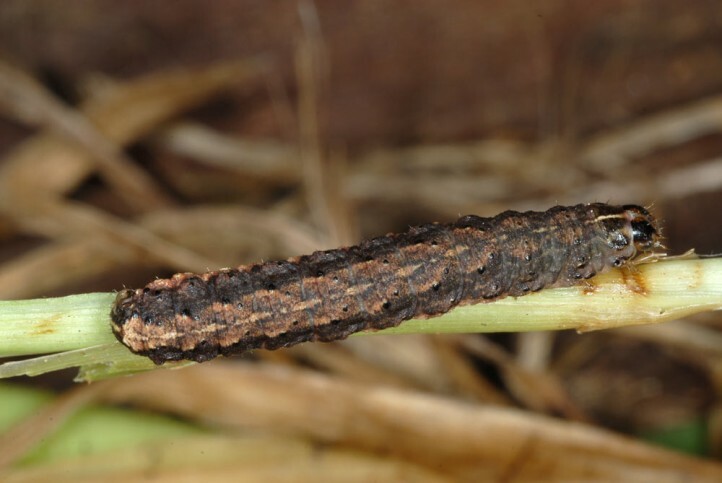 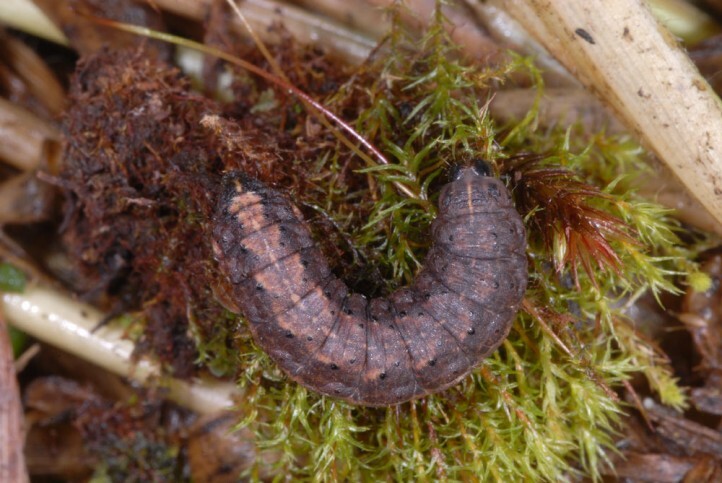 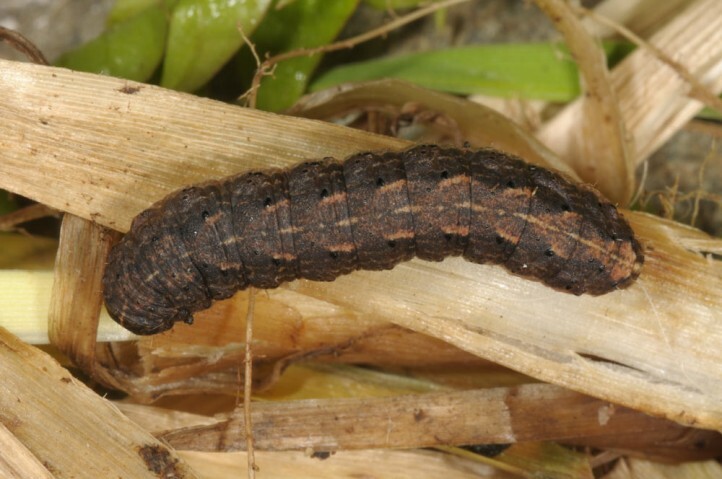 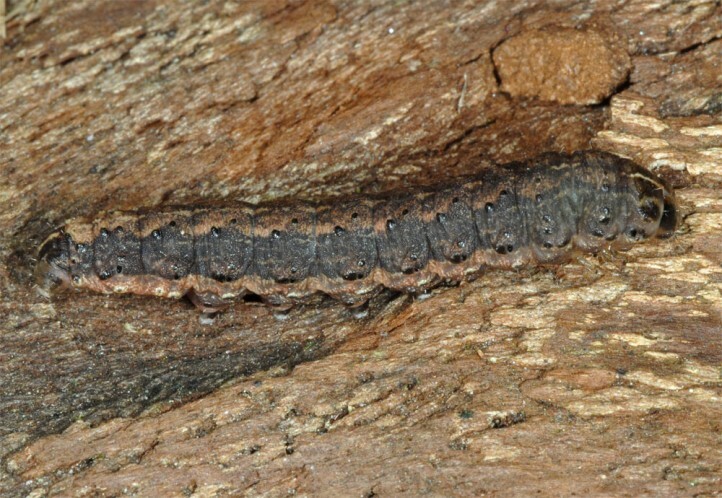 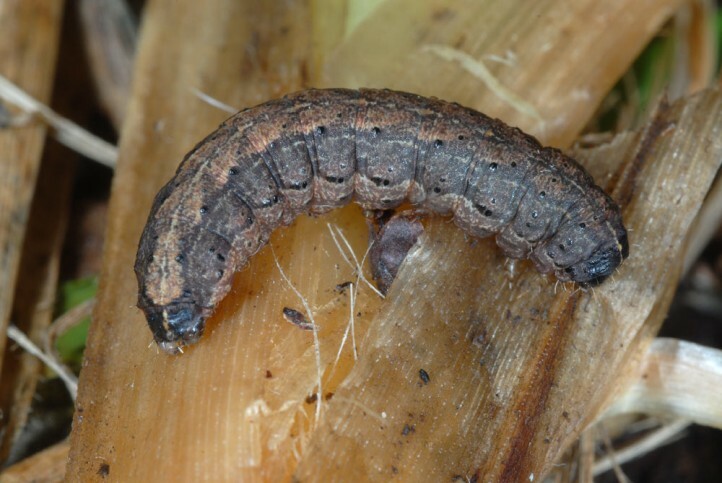 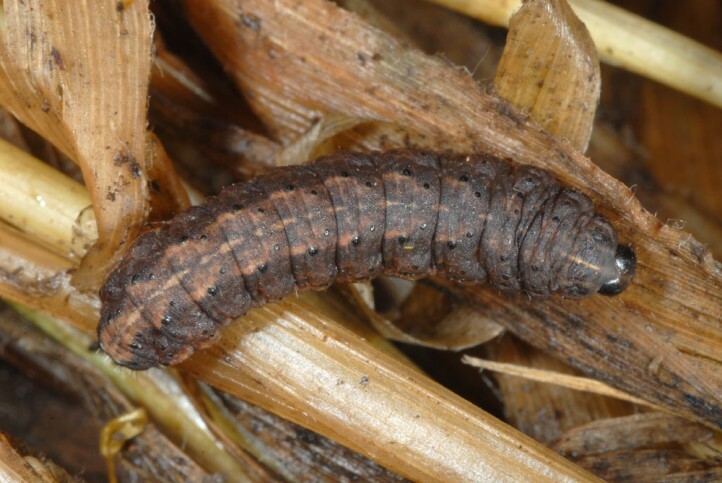 The larvae seem to develop at least most often in winter and spring. 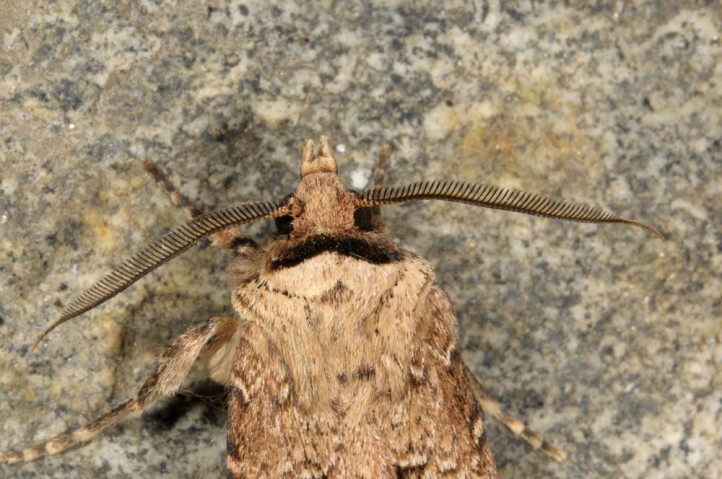 They often rest in grass tussocks at the rocks during the day which are sometimes the only available hideaways. 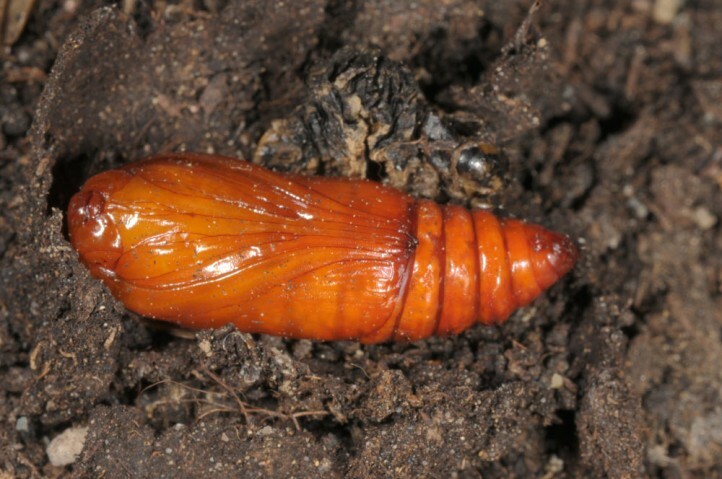 Pupation takes place in damp soil. 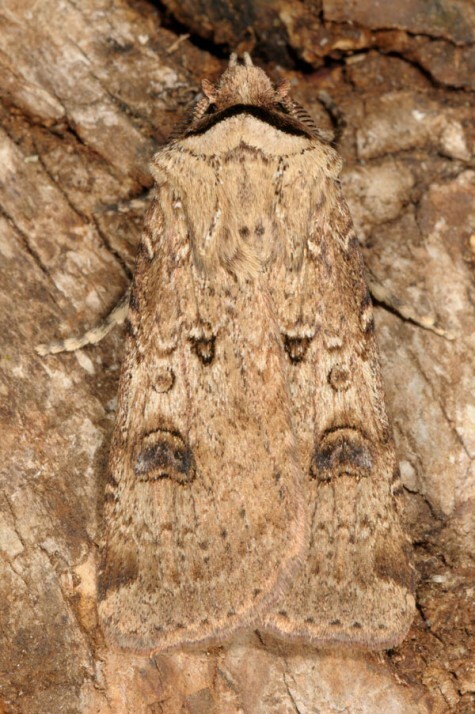 The moths are on the wing between May and July. 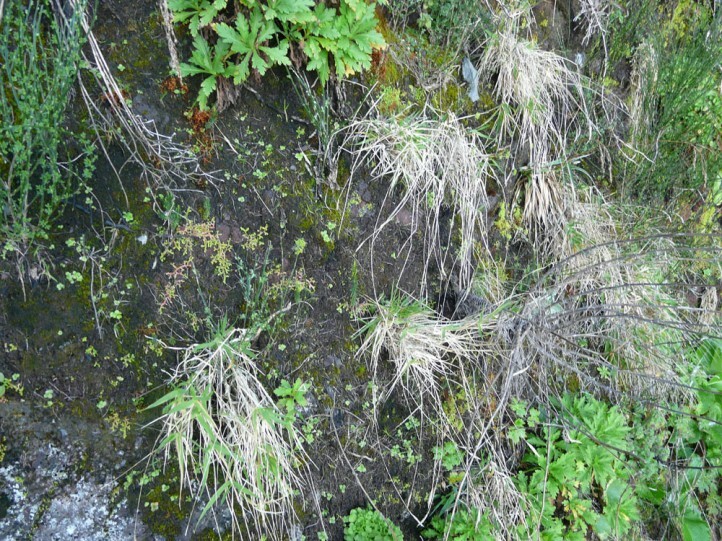 The exact phenology should be further examined in the field. 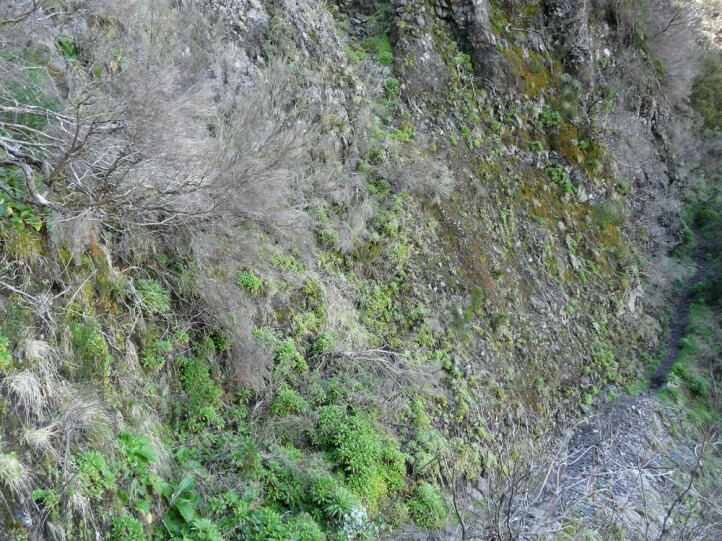 There may be further generations as data in literature suggests. 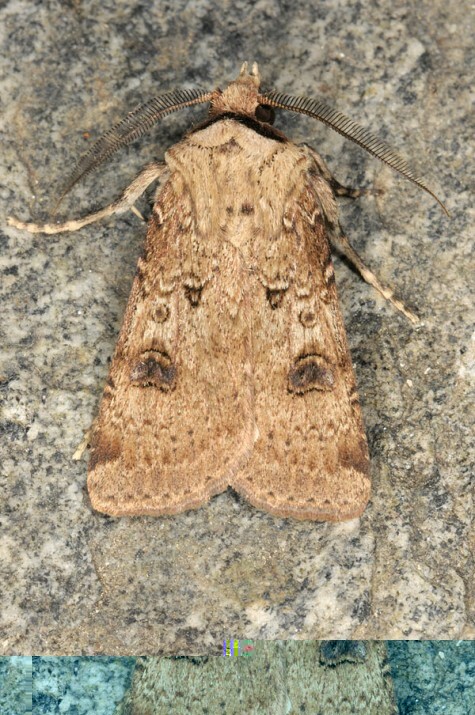 Agrotis rutae is endemic to Madeira (Portugal).